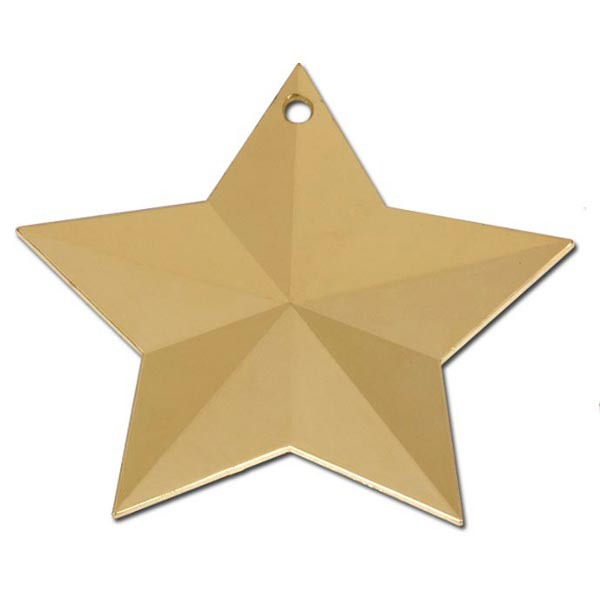 Gold effect star child ID tag, approx 50mm wide. The price of the star childs ID tag includes engraving of up to 50 characters. This ID tag can only be engraved on one side. A duplicate ID tag is available for £2.00 extra. The ID tag is supplied on a split ring so it can be attached to a rucksack or school bag.